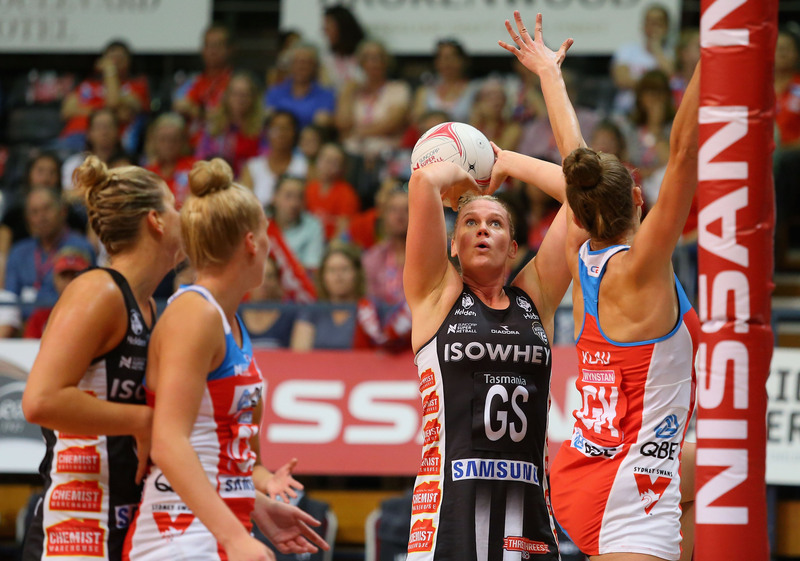 THE MARGIN BETWEEN GIANTS NETBALL AND THE REST HAS NARROWED. And the gap between the top five and bottom three is at risk of being blown apart. This much is known after an enlightening Round 6 of Suncorp Super Netball. 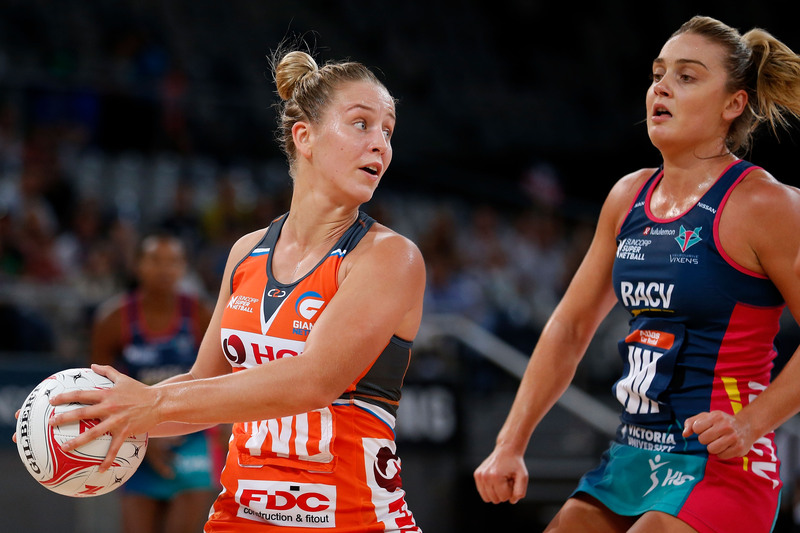 The red-hot Melbourne Vixens and Sunshine Coast Lightning are applying pressure to the Giants and it’s up to the rest to keep up. One win from six starts won’t go close to satisfying Rob Wright and his NSW Swifts. But if they stick to their guns, this was the sort of character-building performance with the potential to kickstart a new era of success. Housemates, former South Australians Maddy Proud, Sarah Klau and Maddy Turner, call themselves the ‘Rad Pad’ in a nod to the affectionately nicknamed ‘Radelaide’. They were hugely influential ball winners and users and it took Magpie Caitlin Thwaites’ class and desperation in the last 20 seconds to separate the teams. A decade after she arrived in Australia, Romelda Aiken’s value to the Queensland Firebirds was seriously put to the test. The Queenslanders score far more heavily with the Jamaican at the point of their arrow, but they lost little in terms of energy and purpose with Abigail Latu-Meafou at goal shooter. Gretel Tippett and Caitlyn Nevins shouldered a far greater workload, however the club should feel enthusiastic about their confident young shooting understudy. A lack of motivation was a worrying sign for the Thunderbirds. In her halftime interview, Vixens midcourter Liz Watson bemoaned her side’s inability to put away the Giants. An alternative glass-half-full argument might propose that the Melbourne side is a composed fighter capable of staying in the grind before delivering the telling blow when it matters most. Watson and Kate Moloney have developed into a strong and calm leadership pair. The Giants were valiant without injured skipper Kimberlee Green and will need a lift at the attacking end to cover her class. 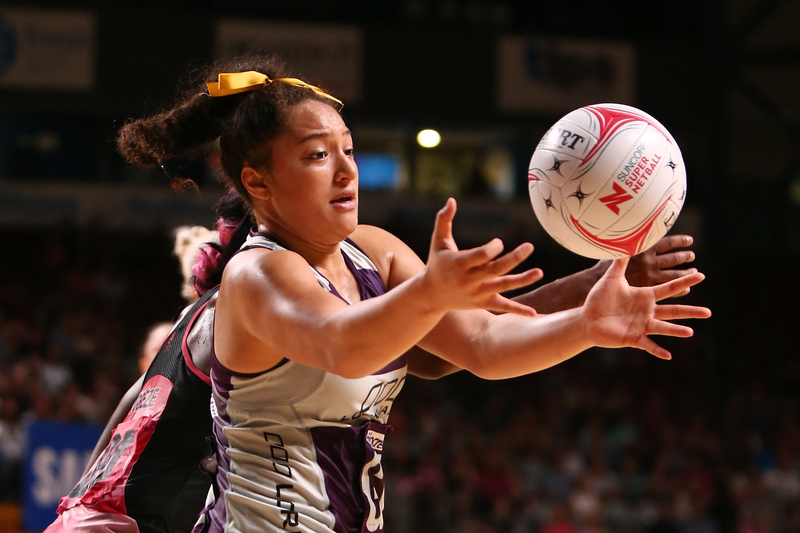 The Sunshine Coast Lightning has emerged as one of the more efficient ball users in the competition. With Laura Langman in cotton wool, Kelsey Browne and Laura Scherian were professional in the manner in which they cut through the midcourt. It was not all bad news for the Fever. 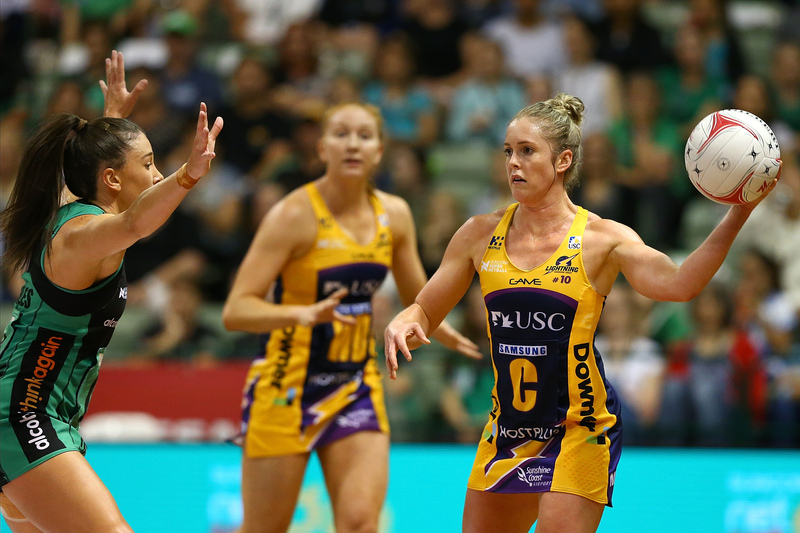 Jess Anstiss was a prolific ball poacher at wing defence, and now coach Stacey Marinkovich has another option after the rookie’s fine second half at centre.